Sick Little Girl In Bed.Virus, Flu, Cold, Fever. Stock Photo, Picture And Royalty Free Image. Image 49533710. 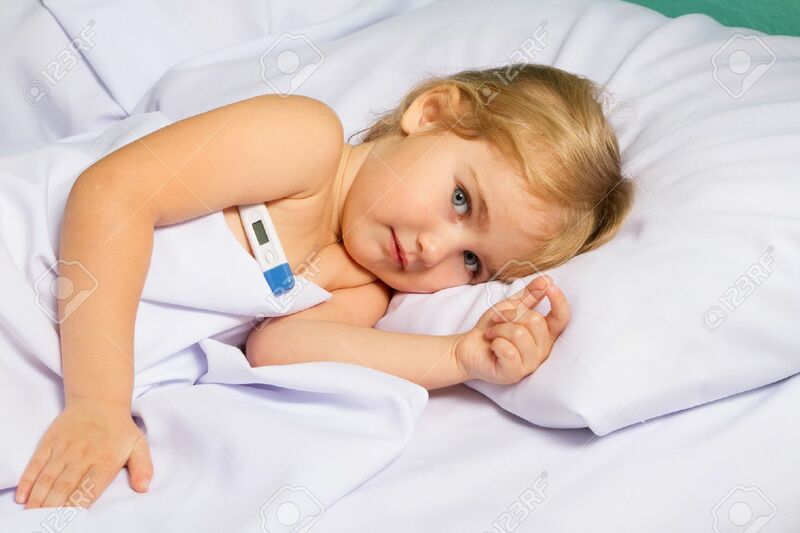 Stock Photo - Sick little girl in bed.Virus, flu, cold, fever. Sick little girl in bed.Virus, flu, cold, fever.